Internet is collection and networking of millions of computer through telephone as well as wireless technology. Internet is actually an information superhighway. Due to common use and sharing property internet has become a useful and ready source of information. Due to internet and fast connectivity world has become a global village. Besides availability of vast information internet is also a business market. Essay on uses and abuses of internet |speech on use and abuse of internet is for all levels. There are hundreds of uses of internet. Besides entertainment and gaming internet provides variety of benefits to all and sundry. The heart of internet is worldwide webs. There are millions of websites and blogs placed on internet. From Government offices to a small vendor own either a website or a blog. Person, interested to know about official work and business of Governments, can find his related information on respective websites. On the other hand universities and colleges offer their courses on their websites. Interested students do not need to go in educational institution; they can find relevant information by a single click. Meanwhile, online encyclopedias, free pdf books magazines, newspapers and journals freely give information what people require. In addition to this YouTube and such other webs provided tutorial on almost each and every topics of knowledge. Internet is in use; from banking to delivery of pizza and from online shopping to online marketing. Since millions of people are using this media around the globe so it is easy to convey a message to all. One can introduce ones business and as well as can sell his product through this media. On the other hand, online teaching, online clinic and even now doctors are guiding to other doctors to perform complex operations using this media. Students can take numerous benefits related to his studies. Besides, free online books and training materials, there are online academies and online teachers who are ready to help students. Such teaching aid is usually free. Blogs, forums, websites and YouTube videos are great sources of learning. Noe even students need not to go college or university, internet has solved class attending issue by providing online class facilities. Man is a social animal. One cannot get rid from issues and happenings in the society. Human mind is easily attracted towards fun and amusement. Statistics reveal that internet has now become the biggest source of entertainment. Users are listening Radio, watching TV and streaming online music through this media. In addition of this a large population of the world used to play games on internet. Therefore gaming and music industry have been boosted due to this media. In fact internet is a great source of connectivity. Email, instant messaging and other apps for inter connectivity has made internet one of the greatest sources of communication. Now it is much easier to send and receive documents, audio, and video files through internet. The greatest impact of internet on life of students is that grades of students are lowering rather increasing. Internet has decremented study and thinking level of students. Use of internet in class rooms is another wastage of time. Due to readily available notes and other training materials on internet; students do not research and think about their study topics. Meanwhile, library visits are rare and internet visits are 24/7. On the other hand, students while using internet even for good get betray and go on un-healthy websites. Thus visits of such sites not only wastes students’ time but it also brings unhealthy changes in their character. As a result, students get fail as they have spent their most of useful study time in surfing and exploring un-wanted and un-healthy websites. As there are hundreds of thousands of shopping websites on internet. People feel easy to buy and purchase things of their interest rather going in hustle and bustle of markets and shopping malls. The first most disadvantage of online purchasing is that people often complain about the delivered items, in middle of delivery either sender staff of courier staff may get involve in sending wrong items. Secondly, companies put delivery charges which are not usually mentioned on the web. Moreover government taxes are other duties are also added while delivering items. Thirdly, greatest fear of theft of information is involved while purchasing online through debit/credit cards. Hacker snatches personal information of customer and in later stage the misuse this information. 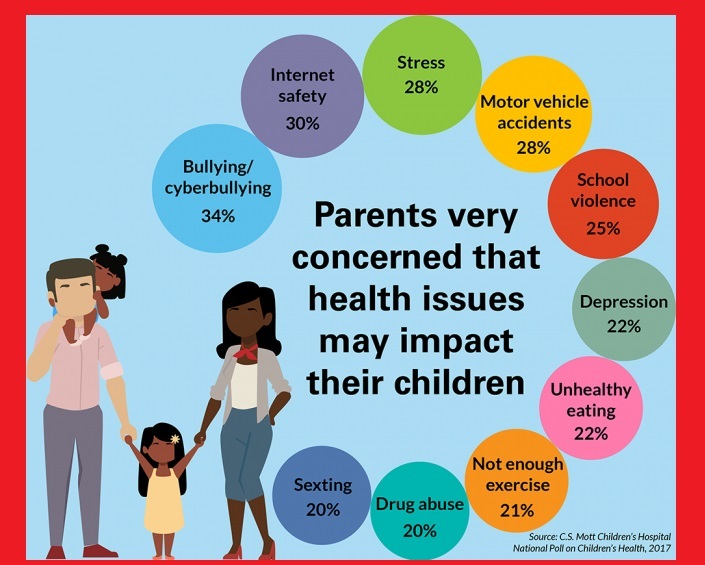 Teachers at school and colleges complain that students use internet more than usual rather using books and study material whereas parents at homes are angry on excessive use of this media. In offices bosses have to made restrictions to stop use of internet to improve working output. In short, whether it is a bus stop, or office people always get engage in using internet. It is reality that just as plants need water and light to grow, in the same manner relationship needs time and attention. While using internet and surfing websites people do not think that they are ignoring their love ones. The greatest part of suffering is that kids neither pay attention on words of their parents nor they give time to them. In this way parents feel lonely in their own home with their own kids. Friends and partners are also in a quarrel over use of internet while in get together. In addition to this fake news and vulgar items are also shaking the norms of society. Level of Patience, tolerance, and welfare for others are going down with each passing day. Eyes and hands fall victim of internet usage. 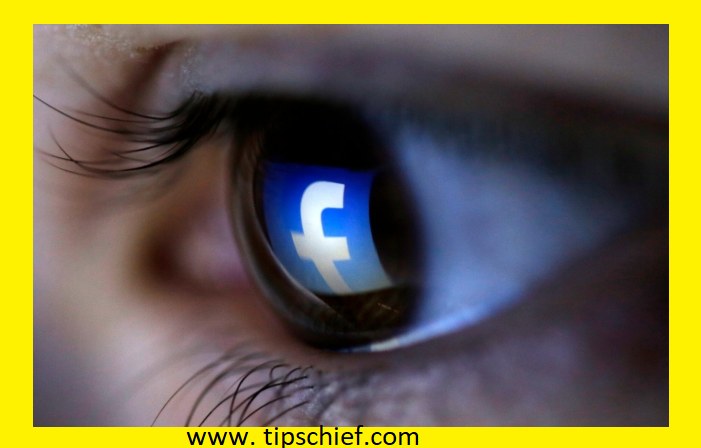 Eye sight of user and internet lovers is being damaged. Research have shown that mobile phones are also causing cancer and other disease. Moreover, mobile and computer users stay inactive, thus due to no physical activity health issues arise. Last but not lest, tension, depression and anxiety cases are common in common users of internet. 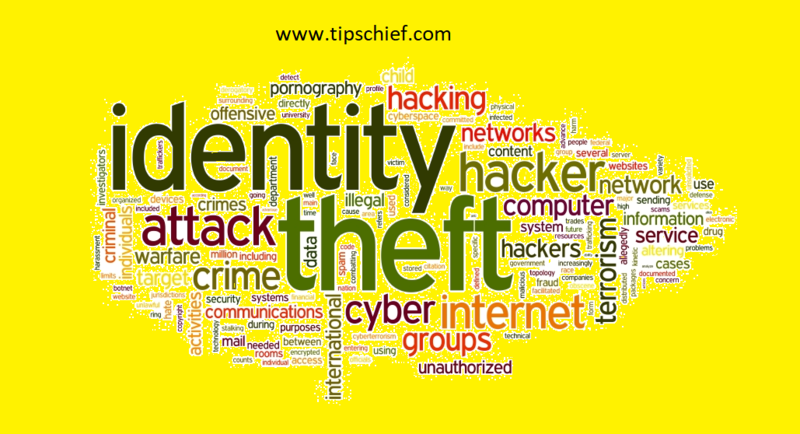 Cyber crimes are the crimes which occur while using internet. Common examples of cyber crimes are data theft, theft of security information, internet bullying etc. It should be remembered that man is social animal not an animal crawling whole days of mobile and computers. Man has to re think and manage its activities related to technology gadgets. As Gadgets are made for ease not for tease. Finally excess of every thing is bad, it is therefore necessary to maintain a balance between use of internet and other routine daily life activities.